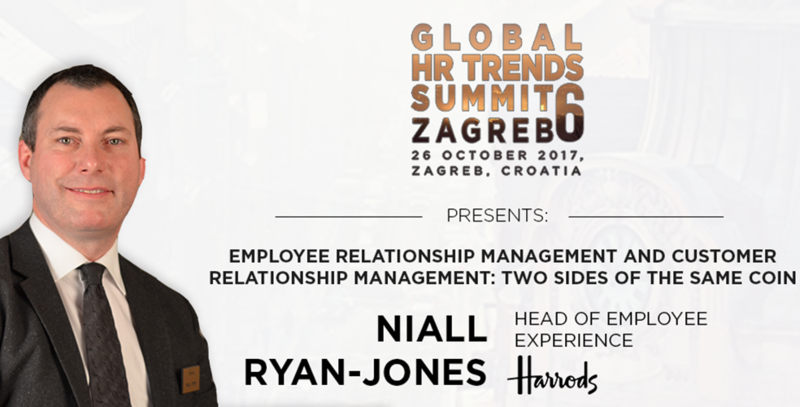 Niall Ryan-Jones, the Head of Employee Experience in Harrods, is one of the keynote speakers at the Global HR Trends Summit Zagreb 6, Croatia's biggest international HR event. For the last 15 years Niall has worked specifically in the employee engagement space for some of the biggest retail companies like Primark, Debenhams, House of Fraser, Liberty and now Harrods developing and executes strategies for internal communications, employee engagement, employer value proposition, benefits, reward & recognition and corporate responsibility. Tell us a bit about yourself and your professional journey, how did you decide on HR? I always worked in retail, but in the operational side of things. 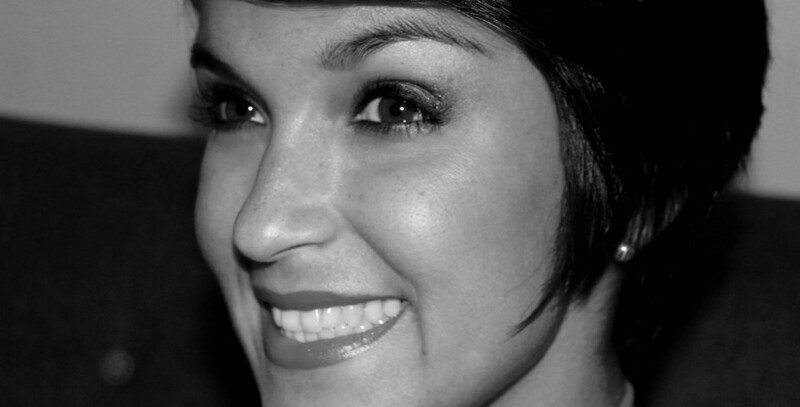 I work in a variety of department, store and area manager roles for many well-known UK retailers. This side of my career was successful, but once you have learned how to manage teams, drive sales and service standards and meet KPI’s it becomes less challenging. What got me into a HR related discipline was when I worked for a company going through massive organizational change; people, systems, and processes – everything was changing. There was a very strong focus on enablement, empowerment and coaching of employees to deliver business success. It had a huge impact on me as I learned new ways to manage and more importantly new ways to achieve goals through people. I became a different type of leader and I wanted to be in a role/function where I could strategically influence this for a wider group of people i.e. I wanted others to experience what I experienced. You have worked mainly for retail companies your entire career such as Primark, Debenhams, House of Fraser, Liberty and Harrods. How do the companies compare in terms of HR and employee experience? It would be unfair to compare as I worked for other organizations a long time ago and they have evolved their HR practices to reflect their business needs –which I would only have minimal understanding of now. I see employee experience as something that is not only based on doing nice things to make staff happy, but grounded in delivering an authentic experience of the employer brand that resonates with and amplifies what is being delivered to customers – the customer brand. This is a concept that has had more resonance in the last 10 years or so, especially in newer retailers like Zappos, ASOS, AirBNB. It is also more prevalent at brands like Harrods where we deliver an exceptional customer experience, and where we have invested in the employee experience. At the Global HR Trends Summit in Zagreb, you will be discussing Integrated Employee Relationship Management and Customer Relationship Management - Two Sides of The Same Coin, can you give us a preview of what the audience can expect from your session? I will discuss what HR can learn from marketing to understand a different perspective on managing relationships with employees. I will talk about a marketing tool we are using to engage with employees. I will discuss how we are using principles of Voice of the Customer to inform how we shape our understanding of “Voice of the Employee”. 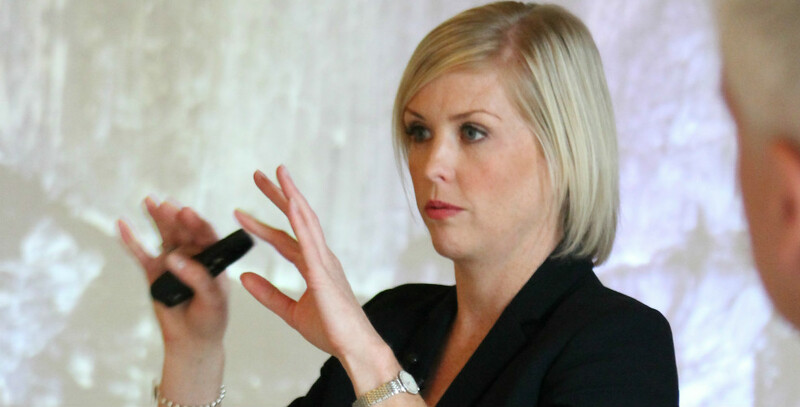 My aim with the presentation is to provide useful, practical takeaways for the audience. What are some of the projects that you have worked on & are most proud of? In 2010 we had a change of ownership at Harrods. It was potentially a very unsettling time, but an internal communications campaign we delivered, resonated with the business, where the emphasis was on creating an understanding that our brand had lasted 165+ years under the custodianship of many great leaders and the recent change of our owner was a normal and vital part of our longevity. We achieved many milestones that year and it was a year to be remembered positively for many reasons. What does a typical working day look like at for you? A mixture of planning for the future, meetings to ensure current plans are being delivered and aligned to strategies, liaising with business leaders/stakeholder management and brainstorming ideas for the future. I always find time to be with my teams as a whole, but also check in on them as individuals to understand their personal and professional wellbeing. Be focused on where you can add impact to the employee journey, whether that be recruitment, employee relations, benefits, change management etc. This may not necessarily start in an HR function as I got in to HR by setting up an internal communications function at Harrods –focused on an employee agenda which changed to a culture change agenda, which in turn got me more immersed in HR. Now I look after a range of different HR related areas. This I believe shows that in HR you can change disciplines. Finally, be commercial, because as a minimum HR needs to add tangible value to your business. What is your number one tip on employee engagement which every company can implement? A quote I always remember is “Seek first to understand, before being understood”. In essence this is “Voice of the Employee” or listening, which by its nature infers that if you ask the question, you are going to have to have to answer it with some form of follow up action. You are currently based in London, how would you compare the working environment there with the rest of the world? I can only comment on the UK. It’s dynamic, invigorating, competitive and diverse. Harrods has employees of over 100 nationalities serving customers of over 300 nationalities. You are presenting at the Global HR Trends Summit in Zagreb this fall, what are your expectations from the destination? I have travelled a lot, but I am still making my way through European cities. I am quite excited about Croatia not only for its coastal towns but also for Zagreb, where I hope to get a true sense of the spirit of the country. 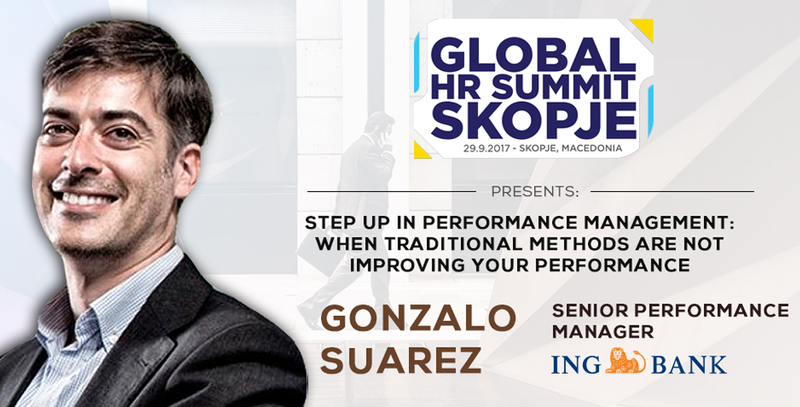 To hear more from Niall and employee engagement visit our web-page and sign up for the Global HR Trends Summit Zagreb.